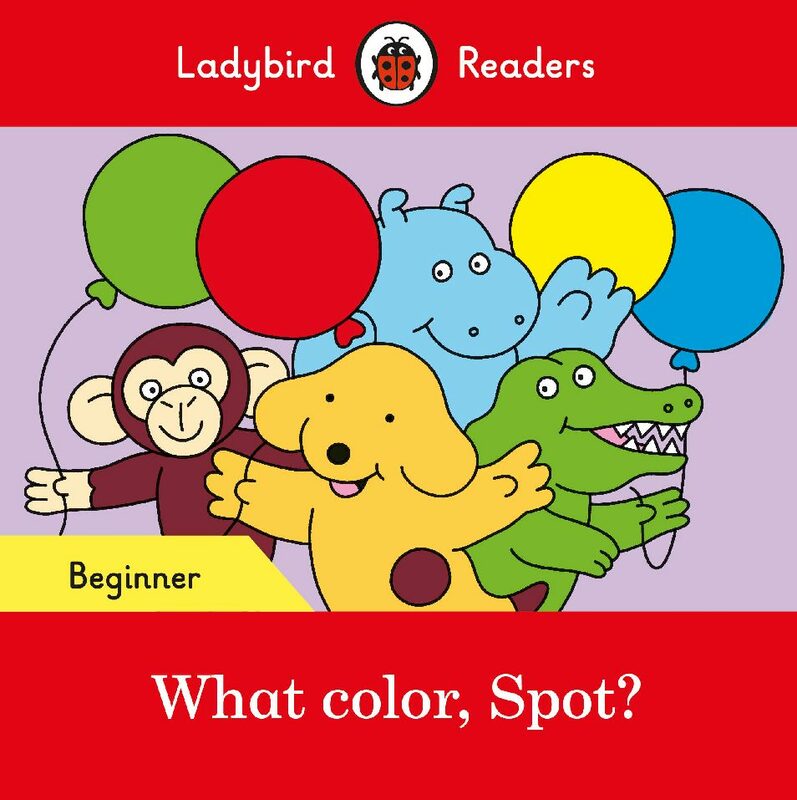 Learn where things are with Spot. 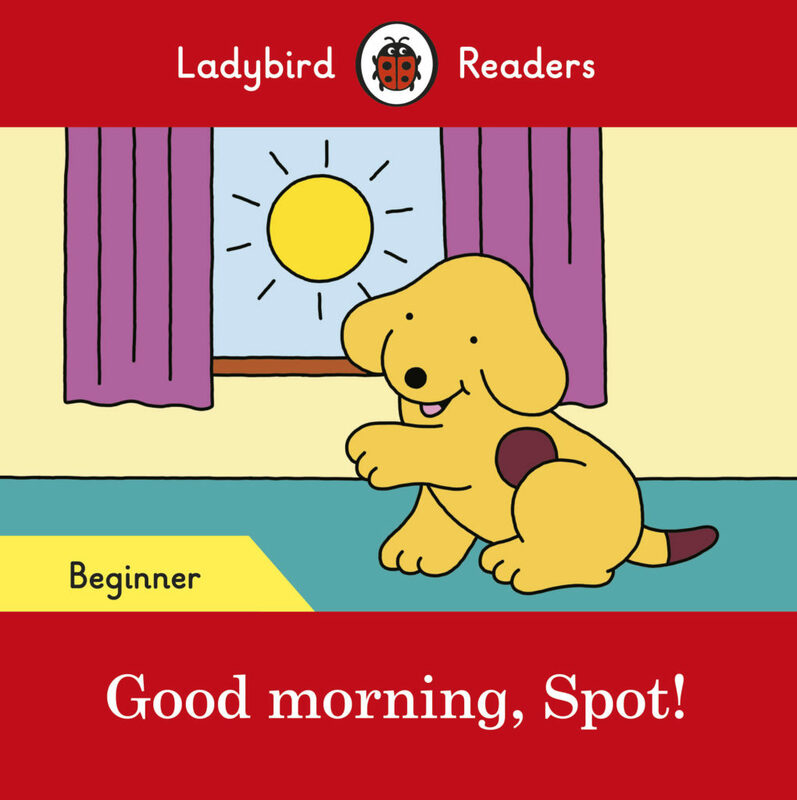 Congratulations, Where is it, Spot? is unlocked!